We have our first look at the Loot Crate August 2017 mystery geek box with the just announced August Loot Crate theme reveal and franchise reveal. 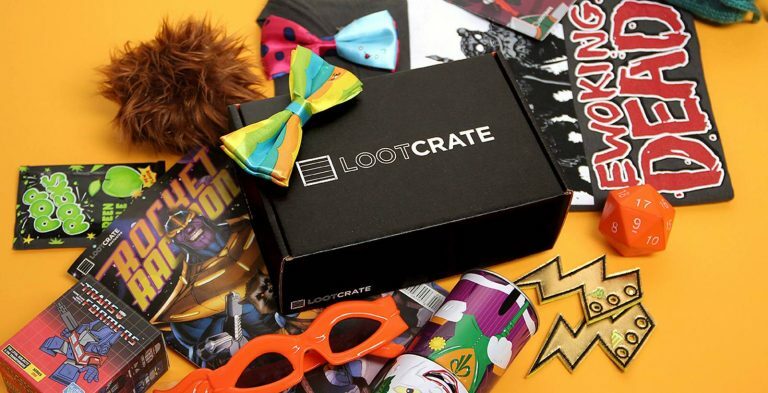 Loot Crate delivers a themed geek box featuring 4+ geek collectibles, worth $45+. The August 2017 Loot Crate theme is KINGDOM! The crown is yours so it’s time to take a tour around your KINGDOM. Be forewarned: Your journey alongside August’s crate will bring you face to face with ancient and powerful items, strange would-be rulers and fearsome creatures! Loot Crate has also provided a sneak peek at the geek franchises in the August 2017 Loot Crate Kingdom crate! 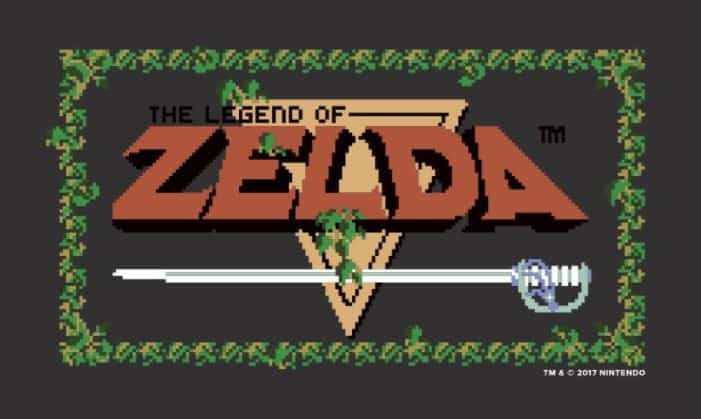 The Kingdom Loot Crate features an item from Legend of Zelda! The August Loot Crate also has collectibles from Adventure Time and Lord of The Rings! 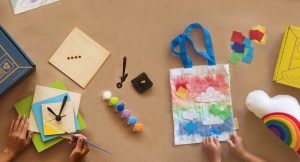 What do you think about the Loot Crate August 2017 Kingdom theme and spoilers? 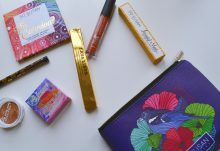 August 2017 Loot Crate subscriptions close 9PM PST, July 19, 2017. Subscribe to Loot Crate today to reserve your mystery geek box! In the early 90s amongst a slew of sitcoms, one forgotten episode about a time when things seemed better premiered on Prime-Time television. That show was “Kingdom”, starring the early works of Casper Van Dien, Jeff Richards, and Rob Van Dam, amongst a cadre of other colorful characters. 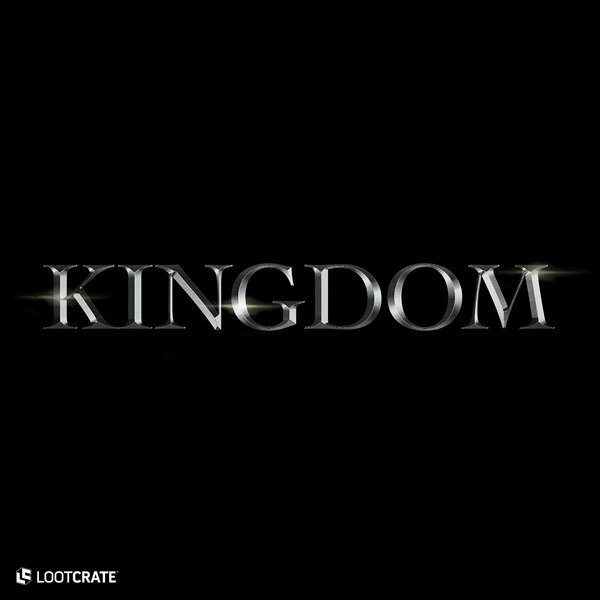 August 2017’s Loot Crate Theme Video is KINGDOM! 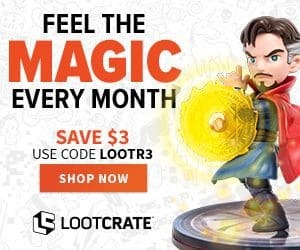 Save $3 off July’s Loot Crate when you use coupon code LOOTR3 use code SAVE10 to save 10% off any subscription. Sign-up for 12 months of Loot Crate geek boxes and you’ll get a free Loot Crate t-shirt!